Celebrate birthdays with heart! 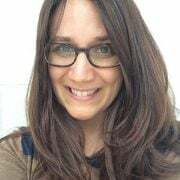 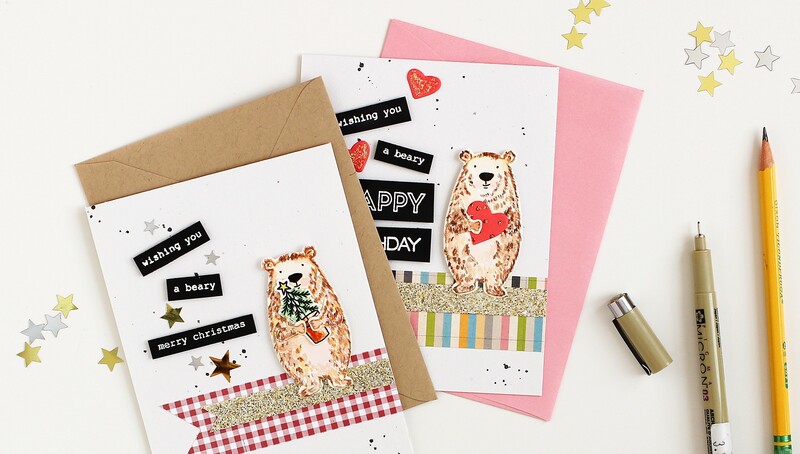 Join cardmaker extraordinaire Lisa Spangler for the third in a quarterly series of birthday card classes. 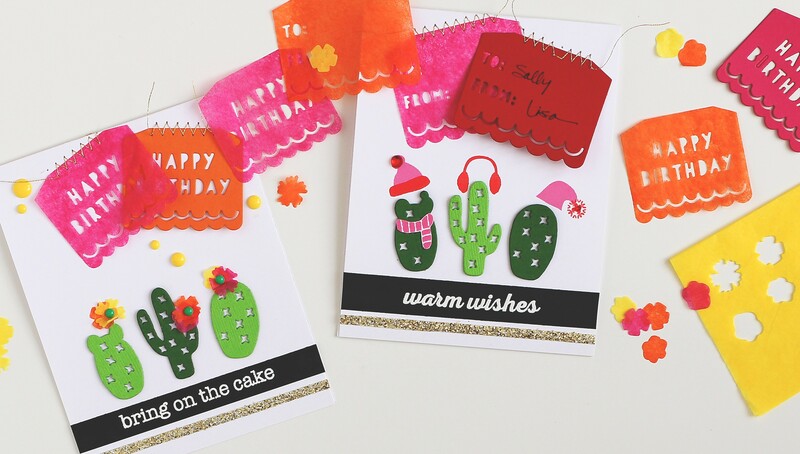 In each class, you'll explore ideas that go beyond your ordinary "happy birthday" cards. 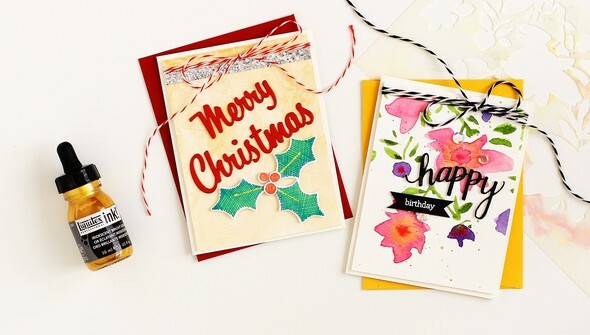 Lisa shows you how to stretch your cardmaking supplies by reusing stamps and design elements from other holidays on your birthday cards while sharing clever techniques and tips that will add to your creative toolbox. 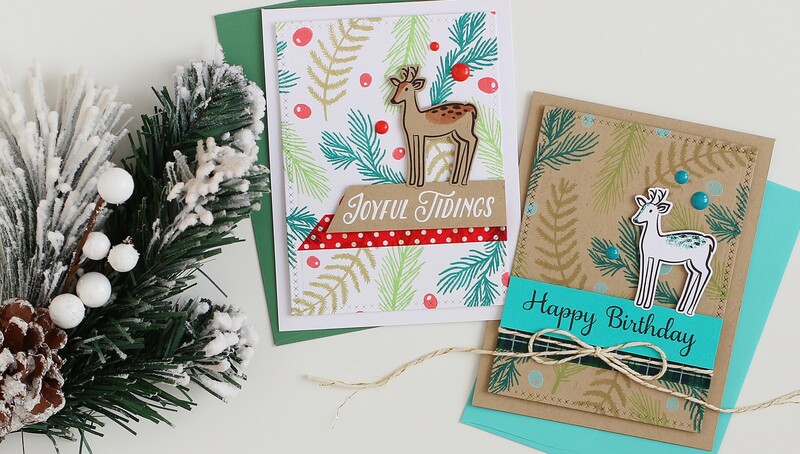 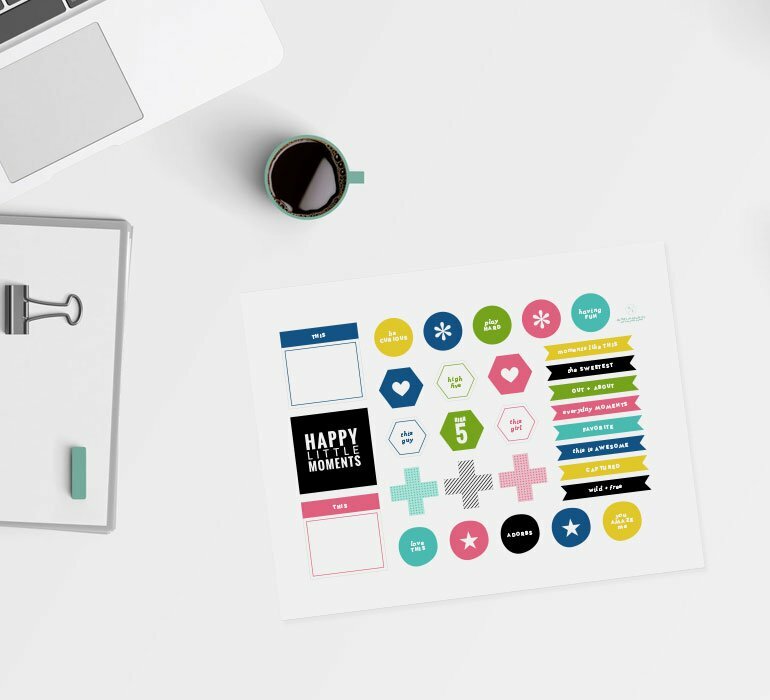 In Double Take, Lisa shares how to get the most out of your stamp sets while creating cards for both birthdays and Christmas. 6. 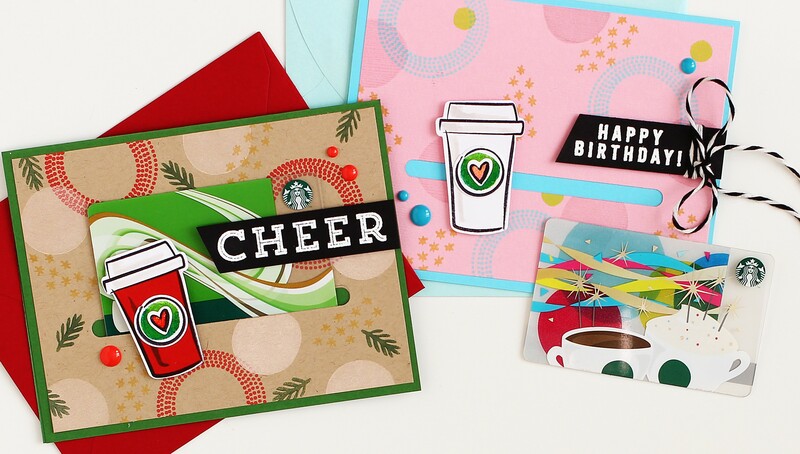 A Cup-ola Gift Cards!